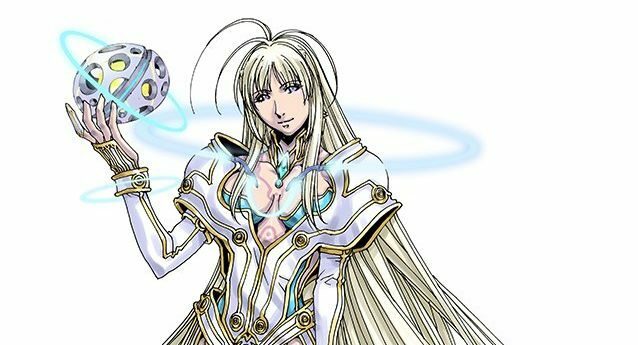 Monolith Software and Nintendo reveal another rare blade designed by a famous mangaka, Kia Asamiya of Silent Möbius fame. 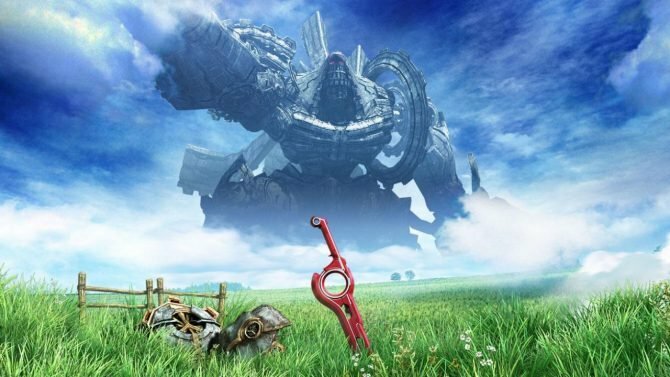 Xenoblade Chronicles will be available digitally to Wii U owners very soon indeed, Nintendo has confirmed. 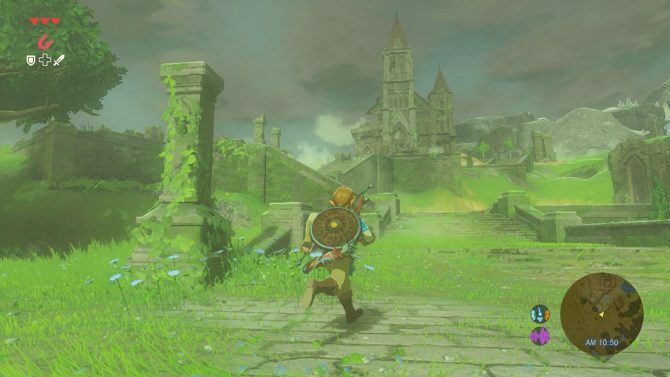 Today Nintendo released a batch of new screenshots, information and a video on Xenoblade Chronicles X over multiple posts on the official Japanese website. 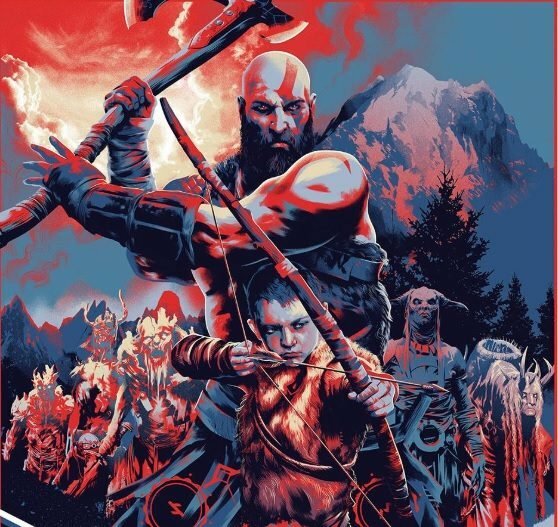 The game is just a few hours from its Japanese release. 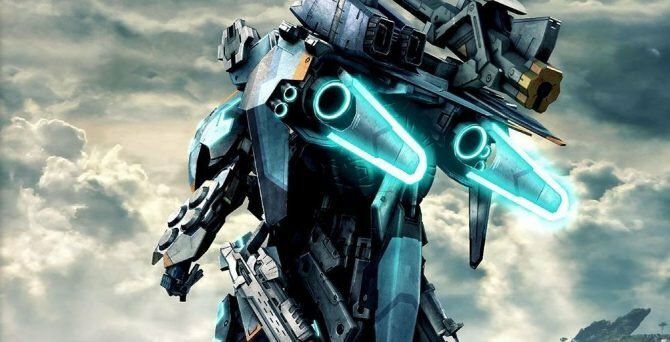 Japanese gamers are starting to get their hands on copies of Xenoblade Chronicles X, despite the fact that it won't hit the shelves before the 29th. 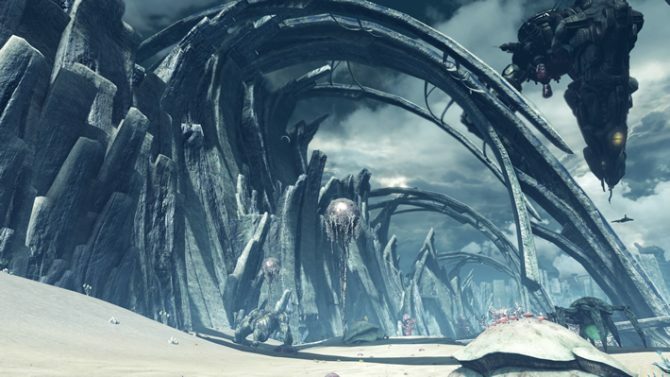 During the dedicated Nintendo Direct, Nintendo showcased some awesome footage of Xenoblade Chronicles X. 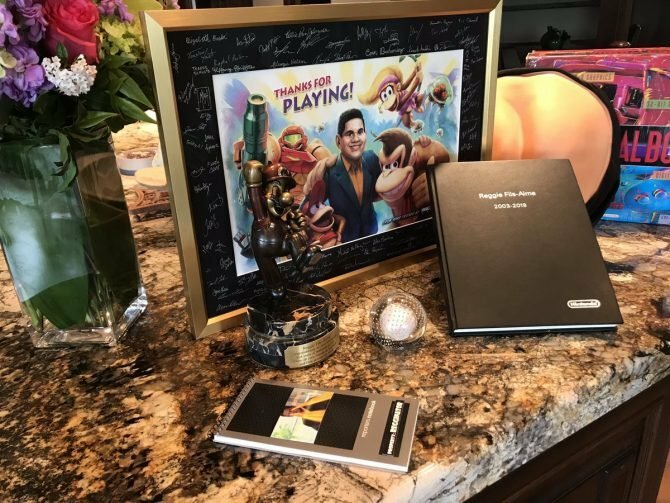 During the latest Nintendo Direct broadcast, we learned that the "Dolls" mecha that are a very relevant part of the Wii U exclusive Xenoblade Chronicles X have been renamed to "Skells." 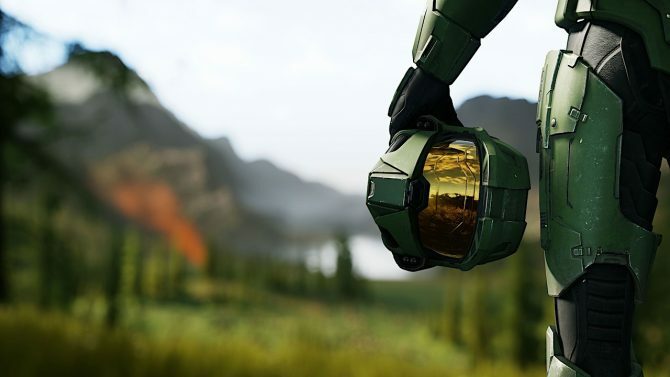 Nintendo revealed earlier today that there will be an English Nintendo Direct tomorrow for the upcoming open-world JRPG Xenoblade Chronicles X, revealing the latest news on the game. 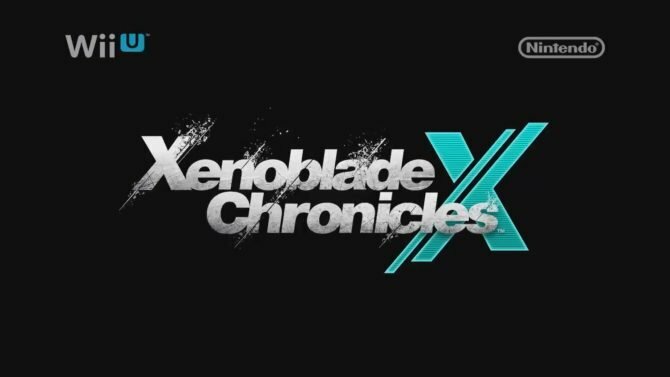 Nintendo released today a story trailer of the upcoming Wii U exclusive JRPG Xenoblade Chronicles X, that will be released in Japan on April 29th. 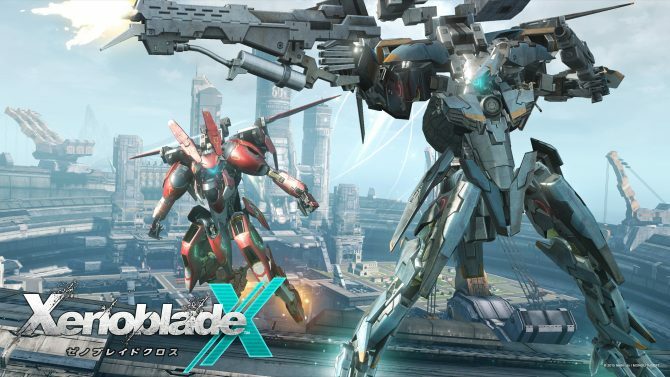 A little while ago Nintendo released an impressive features trailer of Xenoblade Chronicles X, showing off pretty much every aspect of the game, from combat to online gameplay. 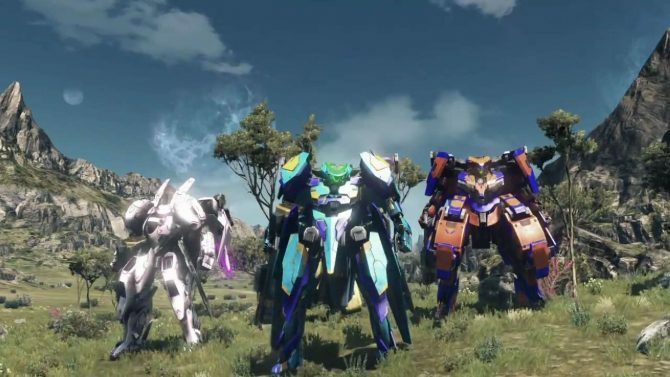 Today Nintendo released three videos and several screenshots and pieces of artwork showcasing the Xenoblade Chronicles X's "dolls," the mecha we'll get to pilot in the game. 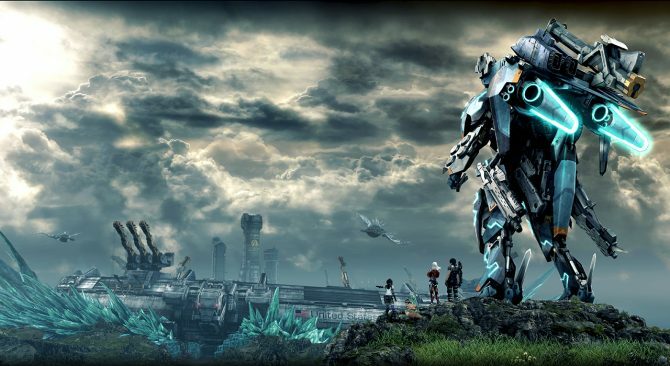 Nintendo just released a brand new trailer of the upcoming Nintendo Wii U exclusive Xenoblade Chronicles X. 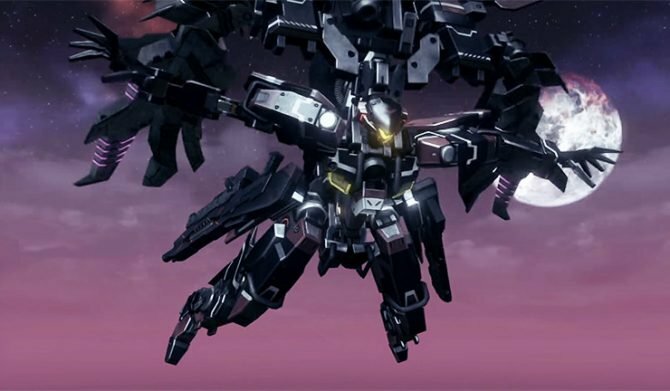 A few days ago Nintendo showcased an awesome gameplay video of Xenoblade Chronicles X, showing the "Doll" mechas and online gameplay. 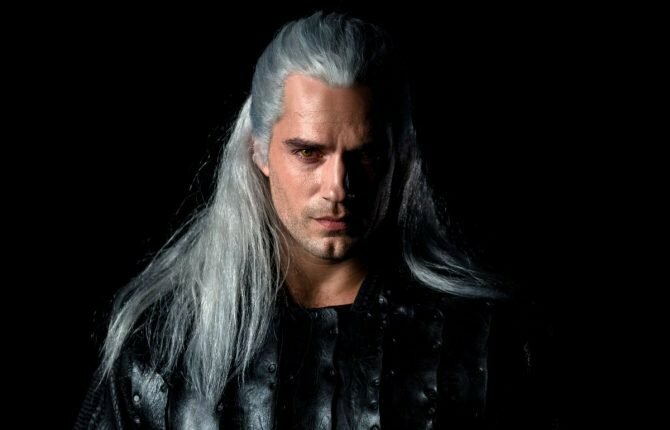 Unfortunately the video was in Japanese. If you've followed my coverage of Xenoblade Chronicles X, you probably already know that the game really makes me squeal with glee every time I see it. 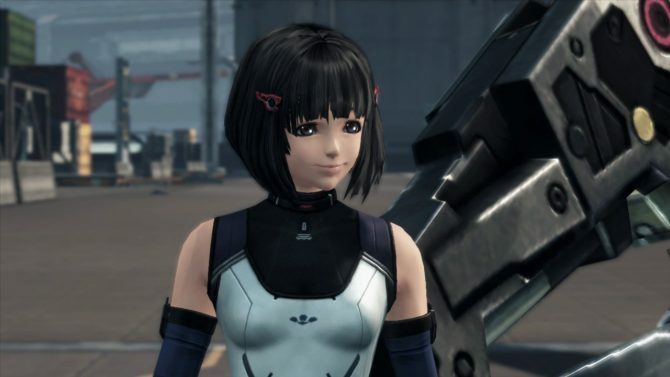 Monolith Soft updated its official Japanese site Xenoblade Chronicles X with two new trailers showcasing general Arts as well as the Art "Soul Voice." 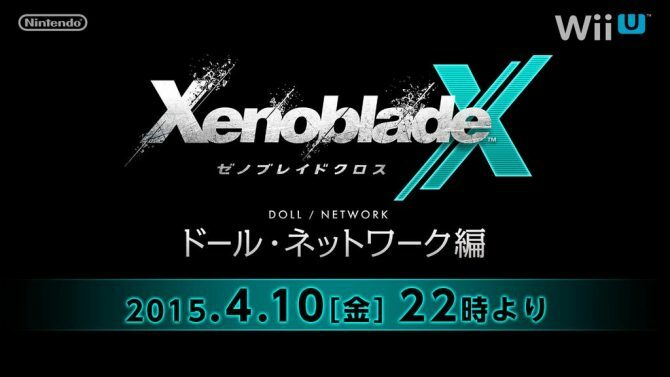 Nintendo revealed the time and date of their third (and most likely last) livestream for Xenoblade Chronicles X. 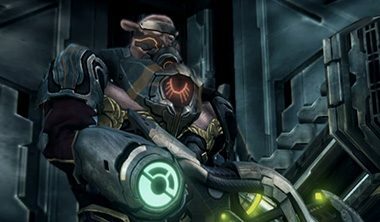 Fans of the upcoming massive JRPG Xenoblade Chronicles X are always hungry for new information and assets and the Japanese site for this Wii U exclusive doesn't disappoint. 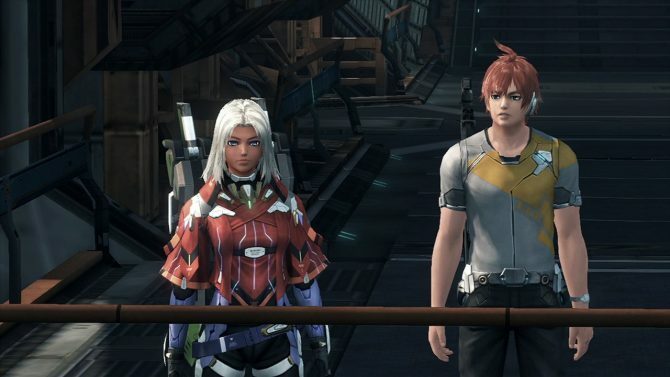 Nintendo and Monolith just released a batch of new screenshots, artwork and a new trailer of the upcoming Wii U exclusive JRPG Xenoblade Chronicles X.